Tired of Run Down Horse Properties? 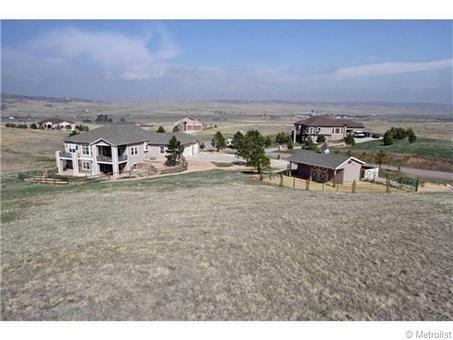 Here is a Great Horse Property w a Great House & a Great Locale! Simply Move-in! 2 Stall Barn w H2o & Hay Storage*Weed Free 2 Acre Pasture*Dry Paddock w Drainage System*30 Miles of Trls*Community Arena*Beautiful House-Cherry Cabs*Wd Flrs*Granite*Stainless*Covered Deck*Central Air*Functional Spacious Floorplan*Mountain Views*Easy Commute*Close to Park & Shopping*Here is Everything You Have Been Looking For!